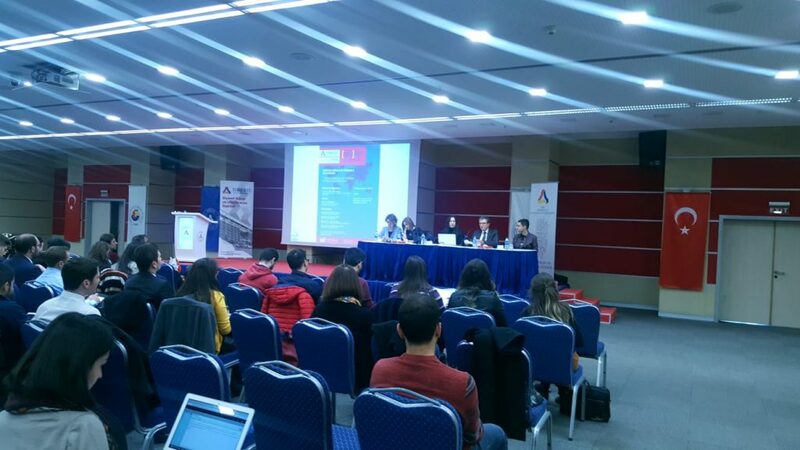 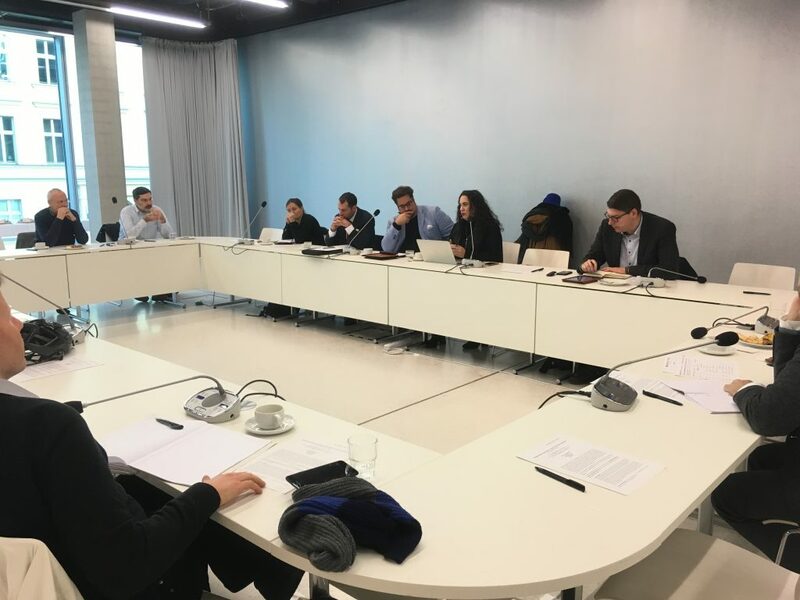 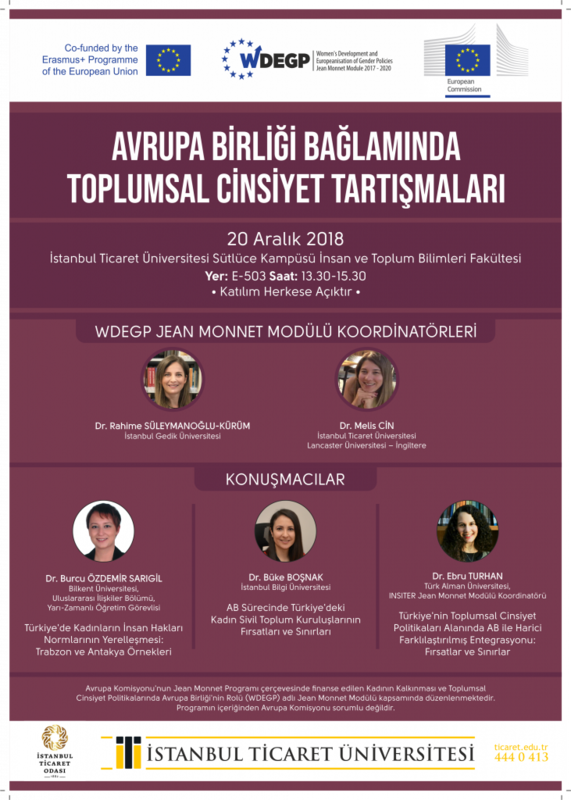 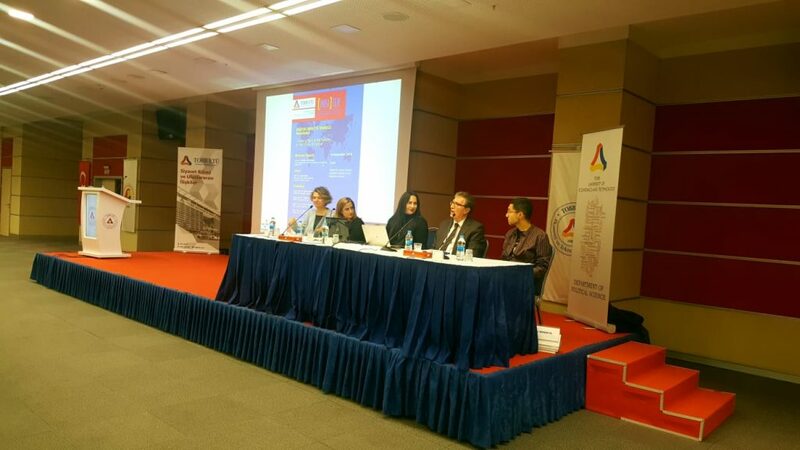 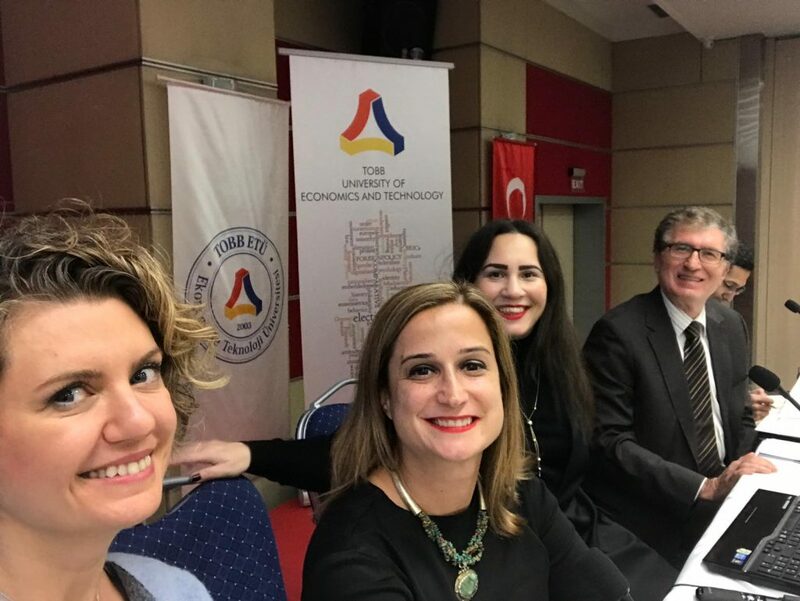 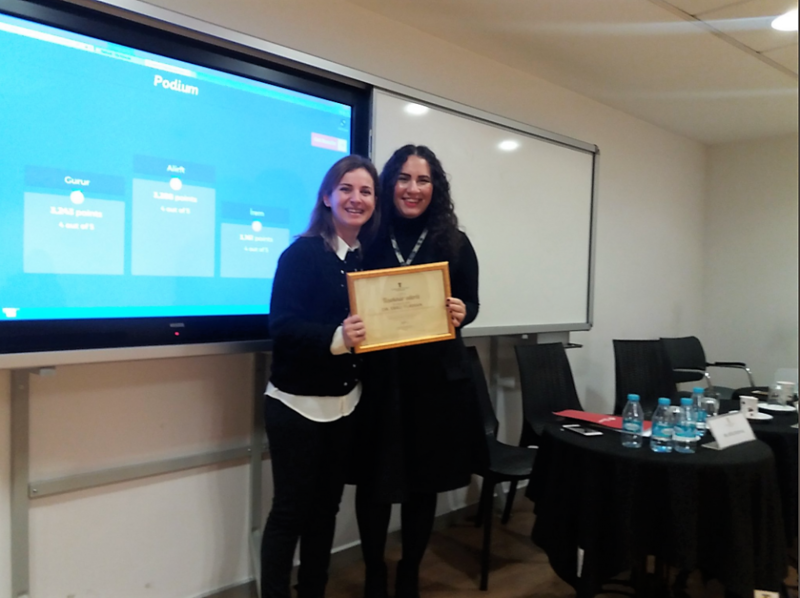 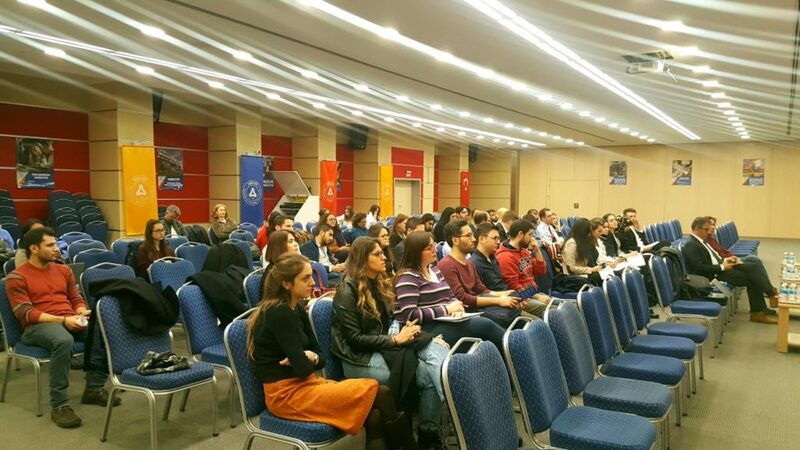 Between 18-20 November 2018, a study visit to Ankara was realized within the framework of INSITER Jean Monnet Module. 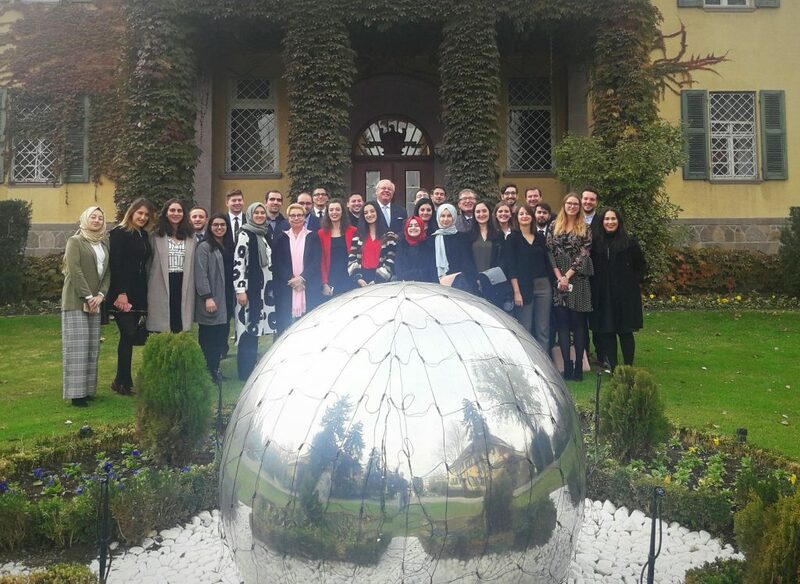 The INSITER delegation consisting of INSITER coordinator Ebru Turhan, INSITER senior staff member Atila Eralp, INSITER research assistant Çiğdem Çelik and 21 BA and MA students held talks with Faruk Kaymakçı, Deputy Minister of Foreign Affairs & Director for EU Affairs, German Ambassador Martin Erdmann and Julian Vassallo, Political Counsellor at the Delegation of the EU to Turkey. 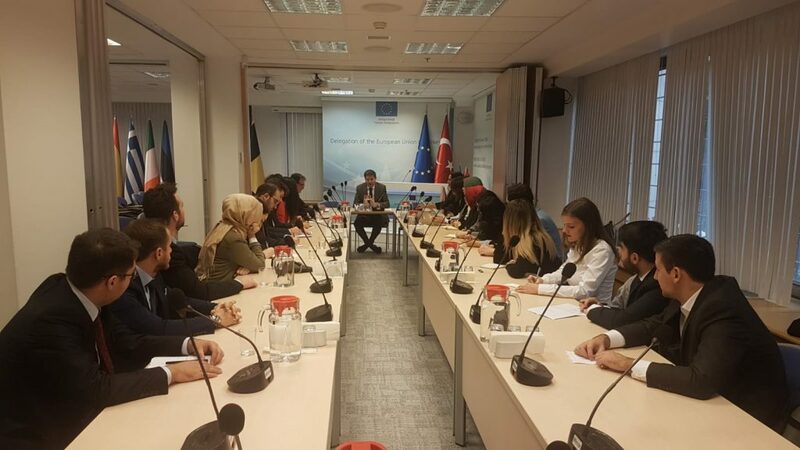 The delegation also participated in a roundtable organized at TOBB ETU on Turkey’s place in the debates on the future of Europe. 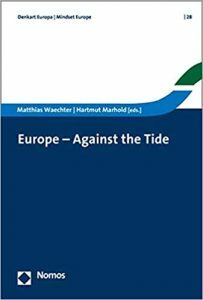 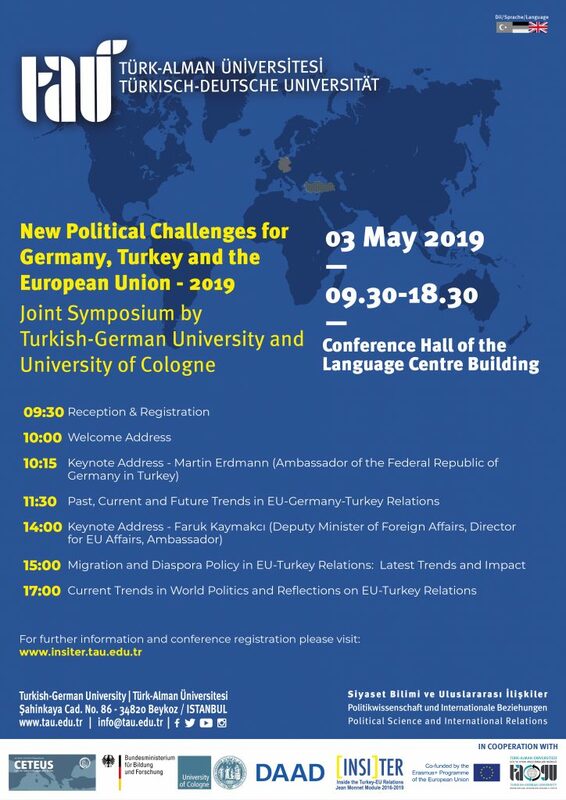 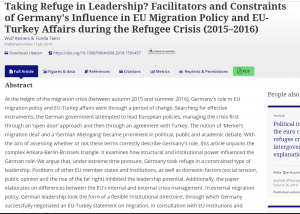 The talks mainly focused on the current status quo in EU-Turkey dialogue, Turkey’s EU accession process, German-Turkish political, economic and social relations, the Brexit process and the 2019 European Parliament elections.